Mitsubishi Motors Corp.'s European operations ended a three-year profit drought because of foreign exchange windfalls, demand for its Outlander plug-in hybrid and the closure of its Dutch plant. 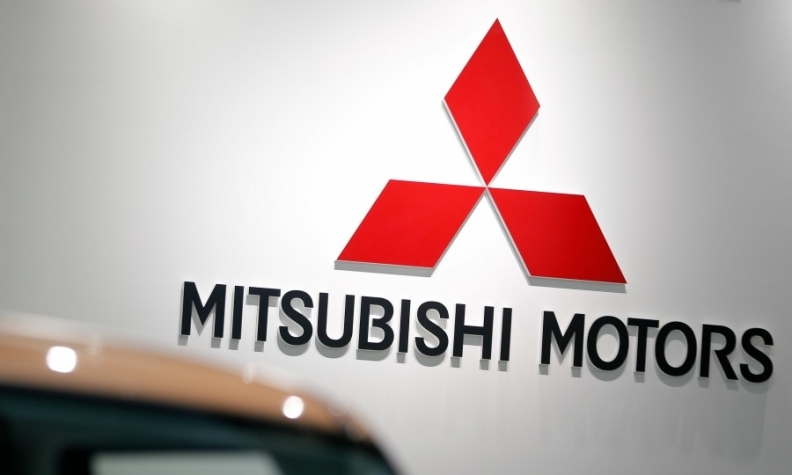 Mitsubishi Motors Europe reported an operating profit of 37 billion yen (261 million euros) in the fiscal year ended March 31 compared with a 7 billion yen loss in fiscal 2012, making Europe the company's second most profitable global region after Asia. The yen's tumbling value against foreign currencies, including the euro, boosted earnings. A weaker yen increases the yen value of overseas earnings and makes Japanese exports more competitive internationally. The yen's depreciation contributed 65.9 billion yen to Mitsubishi’s total profit in its 2013 fiscal year. Without this currency boost, Mitsubishi’s operating profit would have fallen 15 percent to 58 billion yen. The company reported global net sales grew 15 percent in the 2013 fiscal year to 2.1 billion yen while an improved operating margin of 5.9 percent, up from 3.7 percent the year before, resulted in operating profit that was up 83 percent to 123 billion yen. A quarter of the automaker’s fiscal year 2013 revenues, 484 billion yen (3.4 billion euro), came from Mitsubishi Europe, which includes 34 European markets as well as Russia, Ukraine and Kazakhstan. Western Europe sales during the period rose 19 percent to 111,000 vehicles and 3 percent in Russia, Ukraine and Kazakhstan to 91,000 units. In Europe, Outlander sales rose 76 percent to 25,917 units in 2013 versus 2012, according to JATO Dynamics. The plug-in hybrid version of the SUV accounted for 32 percent of those sales, JATO figures show. Mitsubishi also sold its factory in Born, Netherlands, to VDL in December 2012. Mitsubishi Europe spokesperson Daniel Nacass told Automotive News Europe that there was "obviously some impact" on the unit’s financial results from the sale of the facility, but he declined to indicate the extent of the savings achieved. For its 2014 fiscal year, Mitsubishi expects global sales to improve 13 percent overall, to 1,182,000 vehicles, with western European sales increasing by 28 percent to 142,000 units. At the same time, it expects sales in Russia, Ukraine and Kazakhstan will fall by 9 percent to 83,000 units. Despite anticipated weakness in Russia, Mitsubishi still expects the European unit to increase its operating profit by 29 percent to 48 billion yen this year. That means Mitsubishi wants its European unit to deliver 24 percent of the group's global sales this year, compared to 23 percent last year, and 36 percent of this year's forecast group operating profit, compared to 30 percent in 2013. Mitsubishi's plans for Europe rely heavily on one vehicle, the Outlander PHEV. Boosted by a Netherlands tax scheme favorable to low-emission vehicles, the Outlander PHEV accounted for 8,000 of the automaker’s sales in that market last year. Mitsubishi has started to offer the plug-in hybrid in key European markets such as Germany, the UK, Norway, Sweden and France. "The full retail launch of Outlander PHEV in other markets from January onwards will translate into a gradual volume increase across Europe, adding substantial volume in the region and balancing this Dutch success," the company said in a statement. In addition, MME is planning new sales organizations in Spain and Germany, as well as wider distribution of the Space Star/Mirage. European sales of the Space Star/Mirage were up 93 percent to 4,302 units in the first quarter, according to JATO data.